The EAS will be held in Square, Brussels Convention Centre. Participants will then transfer to the Ateliers des Tanneurs for the networking event. It is no coincidence that Brussels has been chosen to host this event. Indeed, the region is home to around 2250 international associations. 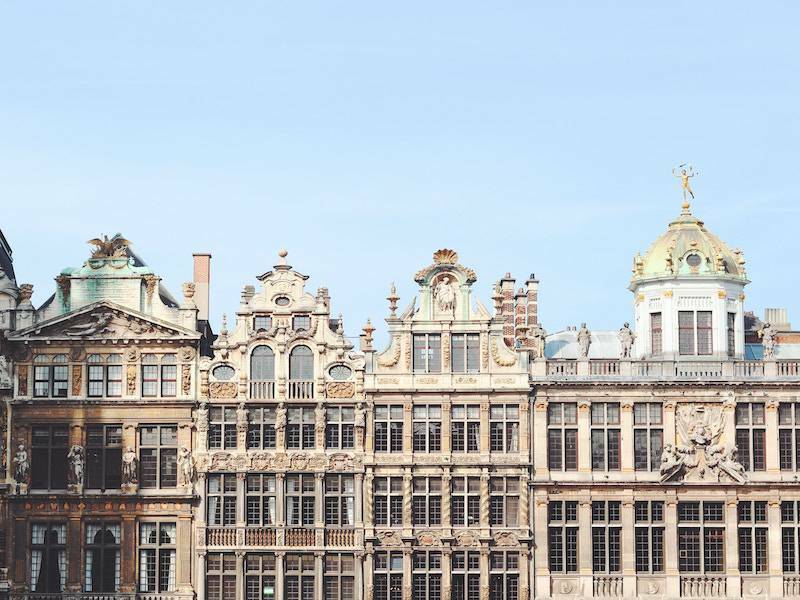 Furthermore, Brussels is Europe's top destination when it comes to organising congresses funded by international associations. This year, with its theme ‘share and co-create’, the EAS aims to focus people's attention on new trends in the sector. All participants will get the chance to find out more about ‘best practices’ and develop a strong international network to help them with new initiatives. This year, there will be extra focus on the environment. The EAS participants will, therefore, find out how to make an event environmentally friendly and what associations can do to promote sustainability. Each association can also calculate its carbon emission level and compensate this with a donation to Sun For Schools, a Brussels project that aims to make schools aware of the environmental challenges ahead. Naturally, the visit.brussels Association Bureau also aims to make this edition of the EAS a sustainable one.